The National Weather Service issued a Beach Hazard Alert Friday morning, warning of dangerous swimming conditions along the lakefront. Life threatening waves and currents are expected near the shore of Lake Michigan, according to the warning. Models shows powerful rip currents and waves reaching upwards of 5 feet high will create for potentially life-threatening conditions, NWS reports. 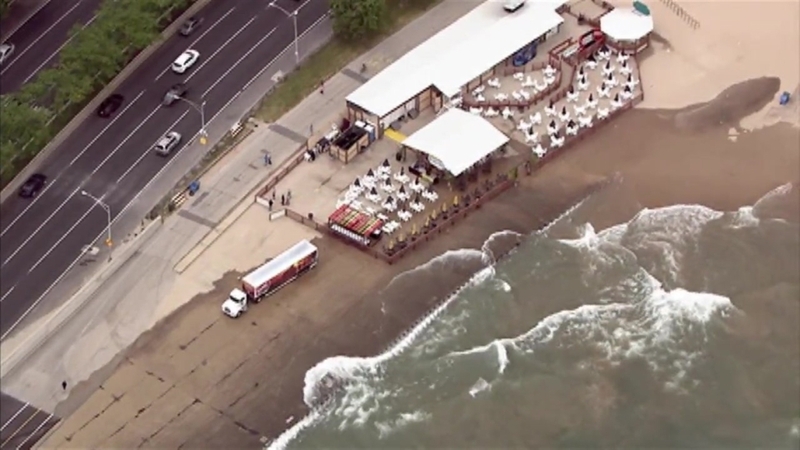 People visiting the beaches should stay out of the water, the weather service said. The alert remains in effect until late Friday.